Interest in Sponsoring a park bench? 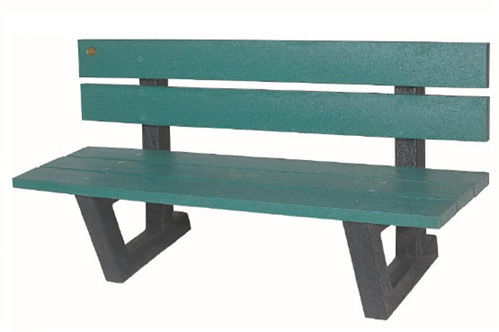 The Town of Digby is providing an opportunity to sponsor a Park Bench or Adirondack chair. This program is a unique opportunity to sponsor a bench or a chair at Fisherman’s Memorial Park, the Promenade, Digby Centre, Lower Boardwalk, and Admirals Walk. The cost of sponsorship is $500.00 + HST each which includes installation, a customized plaque, and ongoing maintenance. 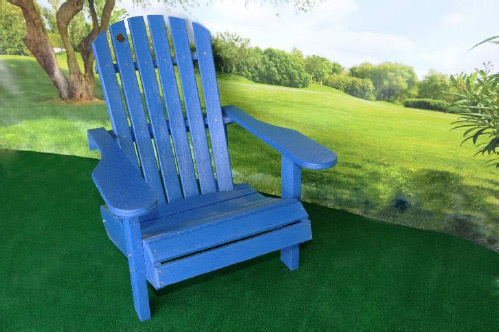 The types of Benches and Adirondack Chair selected for the designated areas which are available for sponsorship. Classic Riverside Bench selected for Fisherman’s Memorial Park. 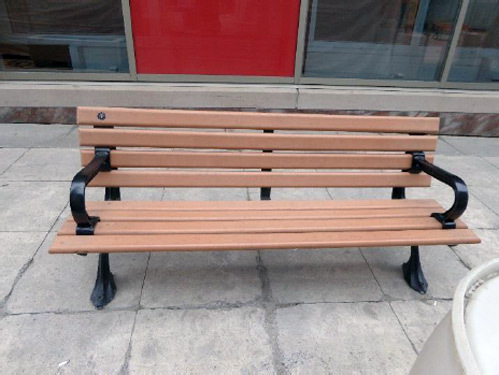 Regular Bench Selected for Digby Centre, Promenade, Lower Boardwalk, Admiral’s Walk. Adirondack Chair for all Locations. Payment of sponsorship must be received before a completed application will be accepted for review. The completed application will be reviewed by the CAO (or designate) within 10 business days of receipt of the application. Promote illegality, hatred or discrimination. Refer to Council when in his or her discretion, otherwise deems it appropriate. When the CAO does not approve an application, the applicant has a right to appeal his/her decision to Council within 14 days of the applicant being notified.